Incorrect. P30 was discontinued after 2009 and was replaced by the P31 in 2010. In some countries (can't remember which), they continued to call it P30 but the items in the package changed to what you have listed as P30/31. In the US, P30 was 2008/9 and P31 was 2010+ with all suspension components being the same and the engine internals changing. I stand corrected. I thought P30/P31 were tied to non-FL and FL models accordingly. The changeover from P30 to P31 in NA took place during the 2010 MY during Mid-December 2009 build dates. I go to the Dyno today to get the base of the car. 385/393/393 whp. The first time I don´t push the gas at 100%. Mine first time at a dyno ever. Car is ´08 C63 with 146k milles, Eurotunning v5, sec cat delete, EC X-pipe, running 97 octane gas. I am waiting for the ethanol kit from Dave and going to share results. Good thing is am from Paraguay and we have E98 at almost any gas station here, is going to be easy to run with a 70/80% ethanol all the time. 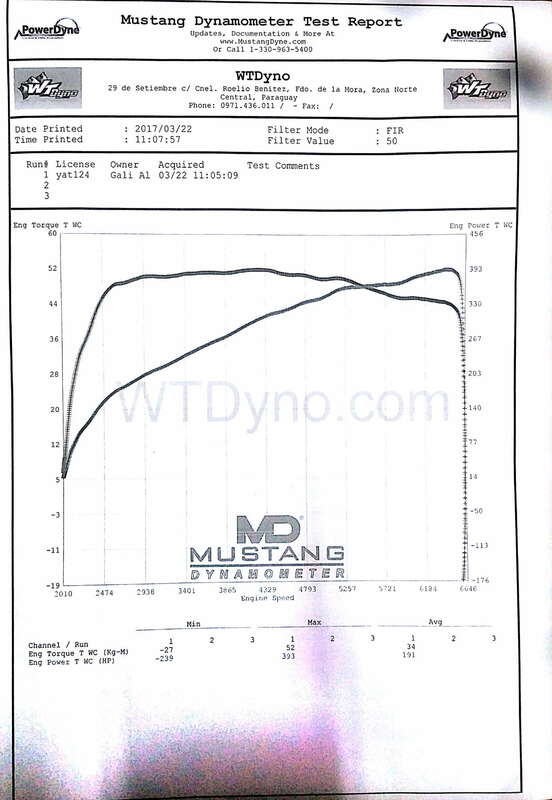 Strong base numbers for the mods on a Mustang Dyno. I do wish that they would have offered the lighter rotating assembly to those that paid for the P31 package on the other 63 models (like my W212 ) from 2010 onwards also. I don't remember if it's lighter or not. Stronger, yes due to parts being forged. But I can't remember if they are actually lighter. Someone else can maybe chime in. Anyone running this on the Black Series? Why? There's no difference whatsoever in this particular instance. The one NA car that had higher numbers than mine was at the Dyno day was a 2012 Black Series and he put up 515rwhp and I think his mods were just full Weistec exhaust setup with no cats and row air boxes. I think with the kit he may hit 600hp. He made 75whp more with the e85 kit, with no other changes? My BS made 530 HP and 440 Torque with Frequency Intelligent LT Headers, Row AirBoxes and V6 tune. not true at all they only don't mean anything if you compare my dyno to your dyno. Diff dyno location day temp ect ect. It is there to show gains. Also gives idea of a normal range like a tuned c63 tune only normally is around 410 to 430 dyno jet. Just a range that's all. Mostly for comparing gains of mods only though. How come with mods the HP always goes up a ton but the torque doesn't? Is it because opening up the exhaust for more power comes at the expense of low-end torque? That sort of answers my question, but not really. That answers the question as to why torque is calculated at lower RPMs compared to horsepower. My question was this - how come with the mods, torque and horsepower increase disproportionately when they are both calculated @ max value (RPM shouldn't matter). Stock that car is 510hp and 457tq so 90% tq/hp (457/510) but after mods it's only 83% (440/530). Why after modding do we lose like 10% of that ratio? Is it because most mods increase airflow and decrease backpressure leading to an increase in high end HP and decrease in tq? I'm sorry if I'm asking as silly question, I'm pretty new to this stuff. Thanks! 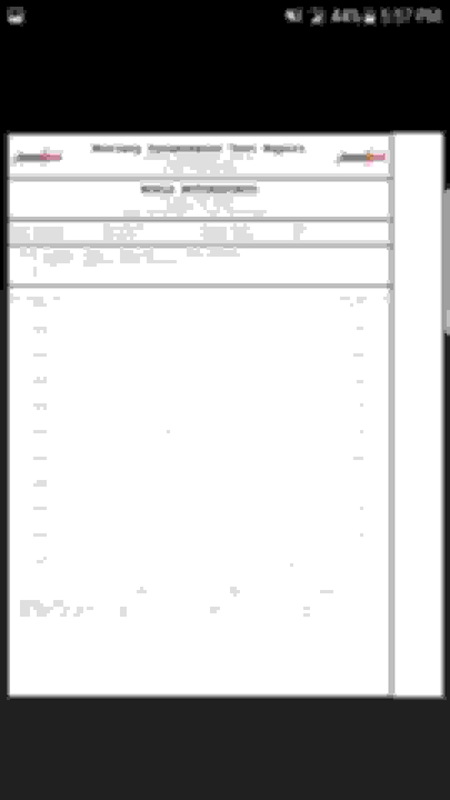 Are you talking correction factor? If the dyno is setup the same from pull to pull it does the job it needs to shows gains or losses of mods. It it was worthless it wouldn't be Around. I disagree with you. CaptNCarisma stated I put down 515 at the dyno day we had, I just correctly put down my numbers. Yes it's true. The more you open up your exhaust the more HP youll get vs torque. It has to do with the back pressure. In the interest of clarity, the above statement needs some qualification. That is; a full open exhaust, like with four individual straight pipes from the heads into the atmosphere, will not produce as much power or torque as a well designed and tuned-length set of headers with a good collector. Good scavenging can make a huge difference. A few years back I designed these which netted an 11hp/10tq gain over the previous design for a V8-Supercar team (5.0 ltr). The tubes were smaller in diameter than previous versions. In previous years, the V8-Supercar series run E85. Last edited by Southways; 04-15-2017 at 12:12 AM.